A lot of people that know my love for shopping, have asked me what deals I was shopping for this Cyber Monday! I made a quick list of awesome deals and gift ideas. The Weighted Blanket is on my list this year. I don’t have one yet but many people have said it helps with insomnia, anxiety, and just feels like a warm hug throughout the night. I think this would make a thoughtful gift. Many styles like this have sold out. This weighted blanket is eligible for Amazon Prime and has over 1700 reviews! The hot-selling Nintendo Switch Gaming Console is on sale here for $299.99 and comes with a $35 eshop gift card. These BATH TOWELS at Kohl’s are only $2.39 with code GIVE20 for one of their many deals for Cyber Monday. EXPRESS is having 50% off Everything Site Wide Plus Free Shipping off any Order. Nordstrom’s, if you spend $250, you get $50 to spend! Not only that, but all their top brands like UGG, Free People, Top Shop and Kate Spade are on sale. GAP is having an awesome online sale! I love to shop here for kid’s clothes, socks, sweaters, leggings at this time of year. Today’s sale is 50% off site wide with code CYBER and an additional 10% off for Cyber Monday with code YOURS plus FREE SHIPPING on everything. This Vacuum has been a lifesaver for me! It is a staple in my kitchen. The Dyson V7 Animal Cordfree Vacuum is listed for $249.99 with an additional 15% off for Cyber Monday. ASOS has 20% off Site Wide. It has reliable shipping and easy returns! 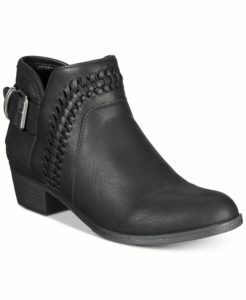 Macy’s is having a BOOT SALE! All their boots are buy 1 and get the 2nd boot FREE! 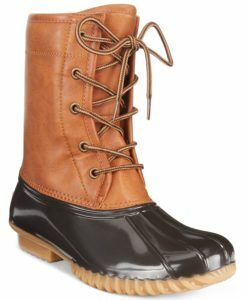 I’ve been eyeing the Original Duck Booties and of course can always use more booties. 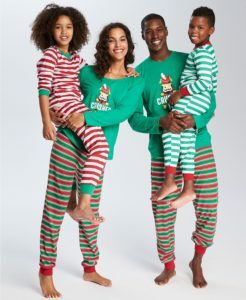 Matching Pajamas are also on Sale for Cyber Monday. These are things you want to get early so you can rock them all month until Christmas. 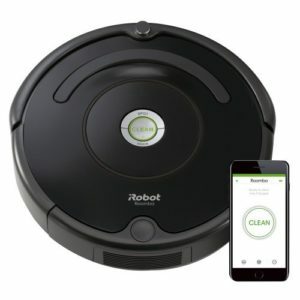 I love the IRobot ! It is like having someone else vacuuming for you while you do other productive things. The Amazon Echo 2nd Generation is something that I use every single day and today it is on sale for $19.99. It’s the lowest I have ever seen it. 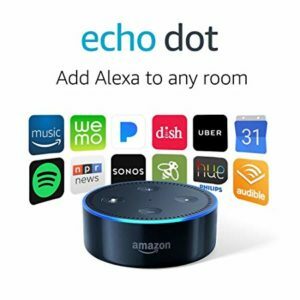 The new Echo 3rd Generation is also on sale for $24.99. 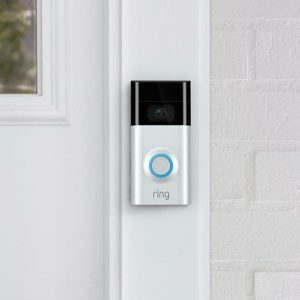 The Ring Doorbell comes with a free Echo Dot 3rd Generation for $139.99. That is the best deal I have seen for that. 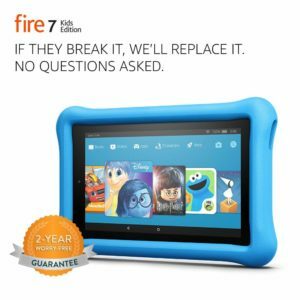 The Fire 7 Kids Edition is on sale for $69.99. This makes the perfect gift for kids. My girls love theirs! This Lego Harry Potter Hogwarts Expres s makes the perfect gift for Harry Potter fans! 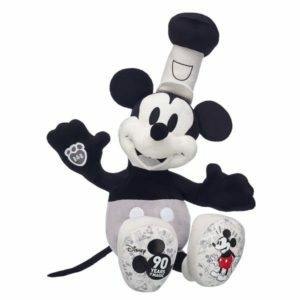 It is on sale for only $64.99 and it’s usually listed for $80. Build A Bear has 40% off all Furry Friends for Cyber Monday! Hope this compilation helps! Make sure to subscribe for upcoming gift guides, recipes, and more.